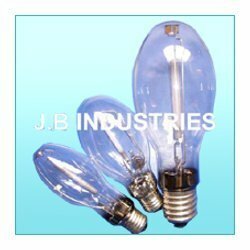 We are a leading Manufacturer of elliptical hpsv lamps and high pressure sodium lamp from New Delhi, India. Our esteemed clients can avail an amazing array of HPSV Lamps such as Elliptical HPSV Lamps that are extensively used for street-lighting, and commercial as well as industrial use. 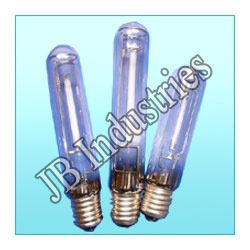 These are highly regarded for outstanding energy efficiency and bright luminance. We manufacture these by using our state of the art infrastructural facilities and by maintain rigid standards of quality as per set protocols of the domain. These are available at very reasonable prices. We manufacture and supply premium quality High Pressure Sodium Lamp to our prestigious clients. These are in huge demand among our clients due to their satisfying performance and reasonable price. Looking for HPSV Lamps ?